How Can “We the People” Improve America? Join me for a chat with filmmaker, author, and political commentator Dinesh D’Souza. 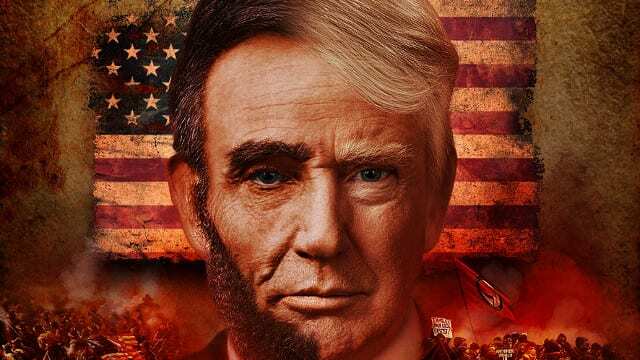 We discuss the midterm elections, censorship of conservatives, concrete steps we can take that go beyond the voting booth, and reactions to Dinesh’s latest book and film: Death of a Nation: Can We Save America a Second Time?